Being a sports medicine professional is no easy task. From diagnosing torn ligaments, treating ankle sprains and making sure no concussion goes untreated, they play a crucial role in the successes of their patients and athletes. As in other medical practices, appointments are scheduled, diagnoses are made, and treatments are prescribed. However, in sports medicine, there are other important aspects that need to be recorded, such as pre-participation exams, the clearance status of an athlete, not to mention the constant communication amongst members within the sports medicine team. Each of these tasks generates a substantial amount of useful data that needs to be documented and shared. For organizations still using paper medical charts, this can be quite a burden. That’s why the switch to an Athlete Electronic Health Record (EHR) can be a real game-changer! But what exactly is an EHR? 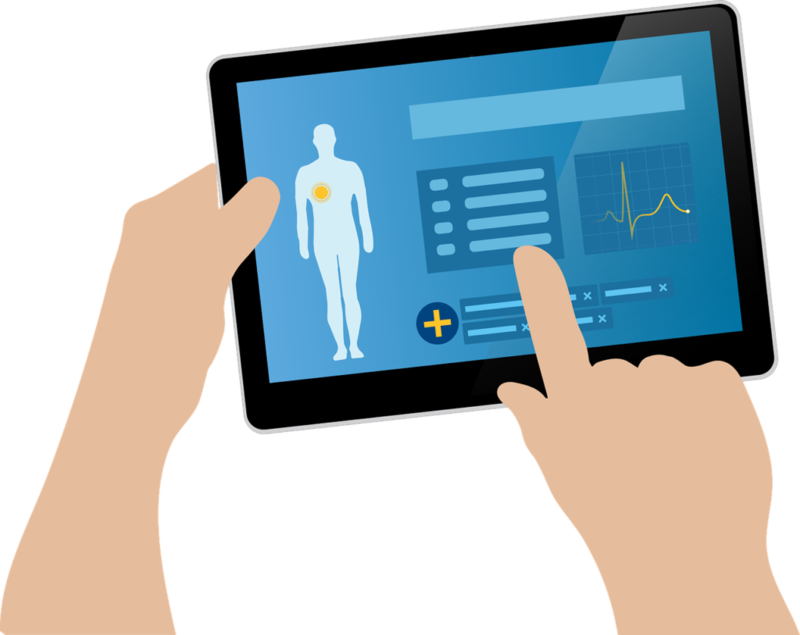 A cloud-based EHR is a digital version of a patient’s health record that can be updated in real-time to be shared with other medical professionals. A medical professional, whether that be a physician or an athletic trainer, quickly plugs in medical information on patients, along with treatment options and medication. After they finish, the information is all stored in one centralized location and can be used by any other member of the medical team. So how does an Athlete EHR differ from the EHRs used by hospitals, clinics, and other healthcare groups? Typically EHRs capture all health information about patients, but tend to be very complex, take time to navigate, and lean towards clerical work such as scheduling appointments and billing. An Athlete EHR is designed with the fast-paced, often mobile sports medicine world in mind. It is streamlined to capture the health information relevant to sports medicine quickly and accurately and supports mobile capture on the field. Essentially, it’s tailored to the specific needs of athletic trainers, team physicians and others involved in the care of athletes. Physicians, athletic trainers (ATs) and other sports medicine professionals working from training rooms, clinics or on the sidelines of games, must track every aspect of their practice from injury prevention to injury recovery. With this comes an ample amount of recording and documenting, in turn generating a lot of paperwork. EHRs are completely digital, creating a paper-free zone! This eliminates any hassles of losing records, sifting through stacks of paperwork, or finding space to store all the files. As the amount of paperwork decreases, the sports medicine team has more time to work with what’s really important...their patients. EHRs are more efficient than standard paper medical records because all information is centralized, and can be accessed anywhere, anytime, and by anyone that has the necessary authorization. Users are prompted to complete required data fields, check predefined boxes, and use standard terminology. Centralizing sports health information, while utilizing standardized terminology, drastically reduces the amount of errors that can occur in the process of recording athlete health data. Spending less time sorting through different medical notes and fixing errors will increase productivity while improving patient care. Through the digitalization and centralization of sports health data, sports medicine professionals can instantaneously share information with the team. It can be shared across multiple facilities, making sure everyone’s kept up to speed. A trainer on the field can quickly update the status of an athlete and notify a physician in a matter of seconds. This allows for more in-depth evaluation and proper diagnosis and treatment. EHRs also improve communication between patients and medical professionals. Patients can get a better understanding about their diagnosis and what treatment or medication may be required. It also eliminates the issues of illegible handwriting...which we all know can be frustrating! 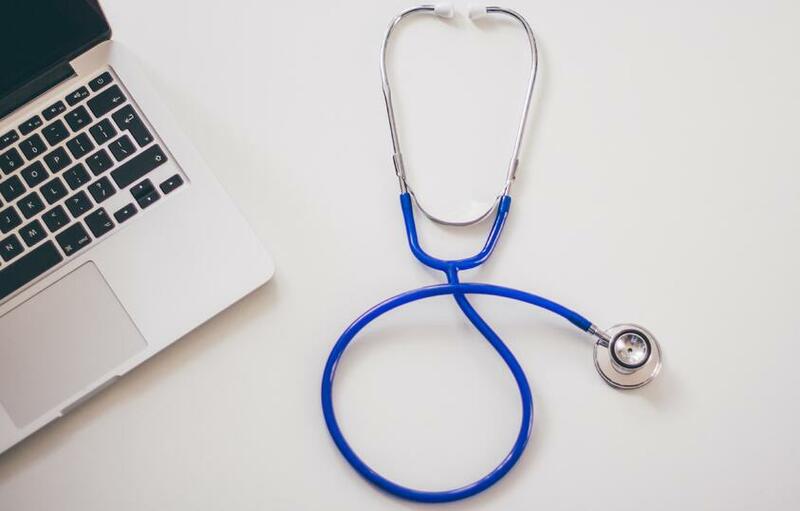 EHRs are great for storing, managing and exchanging medical information, as we’ve seen, but they also have the advantage of providing actionable insight to decision makers. EHRs store vast amounts of data that can be generated into reports. These reports help identify trends, track injuries and illnesses, and measure treatment success rates. They are an easy way to view and share information on the health and injury status of patients. With more and more organizations sharing data to further the research on various injuries, including concussions, it’s more important than ever to have a simple yet effective way to pull information quickly and accurately. An EHR solves that for you! All of the above benefits work together to create the ultimate benefit of an EHR: the improvement of patient care. The ability to exchange accurate and up-to-date medical information allows sports medicine professionals to spend less time dealing with paper records and more time caring for their athletes and patients. Insight gained through reports can lead to positive changes to prevention and treatment procedures, ensuring athletes are healthy and back to performing their best as quickly as possible. Improving patient care will ultimately make happier patients, and happier patients mean a happier organization! As you can see, using an Athlete Electronic Health Record can help organizations get ahead of the game by improving the day-to-day lives of their sports medicine team. Presagia Sports' Athlete EHR software offers sport medicine professionals an easy-to-use and secure solution to effectively manage athletes’ and patients’ health records, so they can get back to what’s really important - caring for their patients. Now that you know why you should use electronic health records, it’s time to make the switch! Know any other reasons to make the switch? We’d love to hear them! Join the conversation on Twitter or LinkedIn.